Welcome - Eran Wickramaratne Eran Wickramaratne – Page 2 – Eran Wickramaratne is the Treasurer of the UNP, Deputy Minister of Highways and Investment Promotion. He is running for office from the Colombo District. Sri Lanka’s deputy Minister of State Enterprise Development said that internationally exposed management skills of local expatriates are the need of the hour if the island nation is to achieve its expected economic targets in the near future. “Everyone only talks of capital and technology but in my experience it is management that is needed more; management which has been exposed internationally.” Eran Wickramaratne, deputy Minister, State Enterprise Development said. A technology platform that brings MPs closer to the people they represent. This initiative to create internet platform to bring voters and citizens closer to their representatives is a great initiative.Representatives will know what citizen concerns are and we will be better informed when making policy. “In 1979 ‘Air Ceylon’ was decommissioned &‘Air Lanka’ was established. 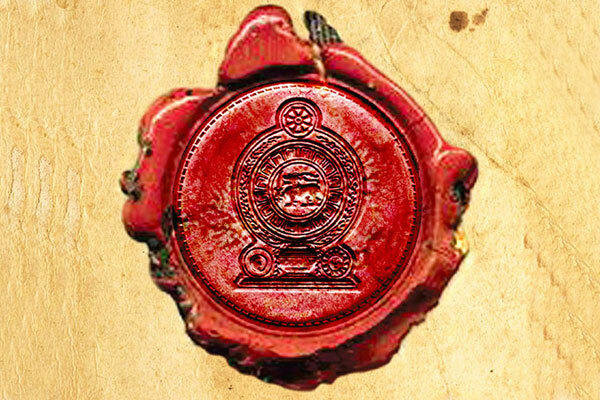 Subsequently in 1998 ‘Air Lanka’ was privatized by the then SLFP lead government. 40% of its shares were sold to ‘Emirates’ for 70 million dollars. This was done through a 10 year strategic agreement based on a requirement of the then government. We are in no way against this move. It was this very same government which sold plots of land adjacent to the sacred site of ‘Somawathie’ to foreign institutions. They even went the extra mile by selling the paper factory. These decisions may have been correct or wrong given the day’s context. However in 2008, the 10 year strategic agreement expired. Emirates declined to extend the agreement any further. Post 2010 we were able to regain ownership of these market shares. The losses incurred by ‘Sri Lankan Air Lines’ at present stands at Rs. 12800 million. Only Rs. 900 billion has been allocated for 30% of the family units, who depend on the Samurdhi grant of this country. Juxtaposed against this scenario the losses incurred by one public entity exceeds nearly 15 times this amount” Deputy Minister Wickramaratne said. Expressing his views during the Select Committee stage of the 2016 budget, a highly vocal Deputy Minister of Public Enterprise Development Eran Wickramaratne proposed that if required by former President and now Kurunegala District Parliamentarian Mahindara Rajapaksa, the incumbent government is able to sell ‘Mihin Air’over to him for a rupee. 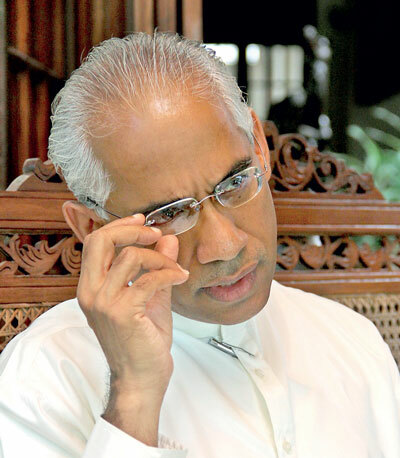 Deputy Minister Eran Wickramaratne made this observation while lashing out at the now defunct Rajapaksa regimes lavish expenditure done in the guise of developing the public sector. Sri Lanka’s public transportation is entirely outdated and needs to undergo genuine modernization as soon as possible, Deputy Minister of State Enterprise Development Eran Wickremaratne said yesterday. 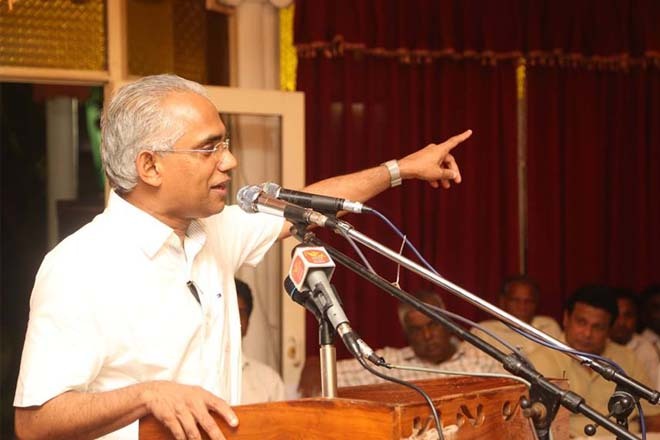 Speaking at the Colombo Mayor’s Conference, the Deputy Minister hailed the public transport system envisaged for the country by the former government but said it required investments to the tune of US$ 300million a year, over a 10 year period. “A seemingly simple improvement could be the introduction of a timetable according to which public transport runs. By installing GPS systems on buses, the public could keep track of their routes, arrival times and estimated time to destination. This would save people anxiety over bus delays. 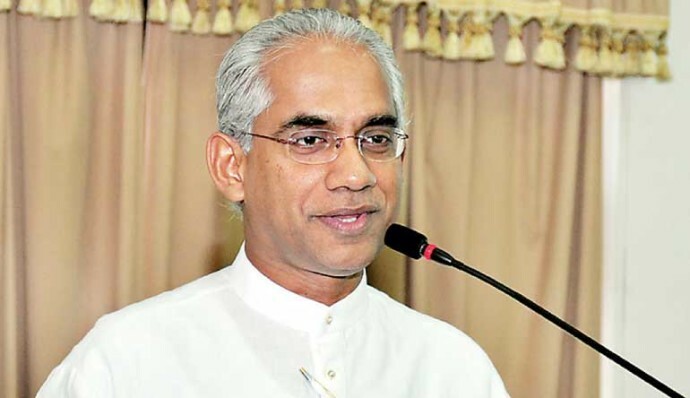 Considerable amounts of time are wasted.People should no longer have to stand waiting, often in monsoonal times such as what we are experiencing now, for buses to come at times that they can only just guess,” Wickremaratne said. Adopting a high level of service delivery that includes international standards and work place organisation methods such as the 5S system was vital to improving the country’s public sector, Deputy Minister State Enterprise Development Eran Wickramaratne said. Speaking at the National Convention on 5S organised by the Post Graduate Institute of Management (PIM) and the Sri Lanka Association for the Advancement of Quality and Productivity, Wickramaratne said that the biggest challenge for state owned enterprises (SOEs) was improving their management and professionalism. The government must transition towards a transparent government centred on information communication technology (ICT), the Public Enterprise Development Deputy Minister said. “It is possible to fight corruption with the Right to Information (RTI) Act and digitalization. There is no reason why the government can’t share information. 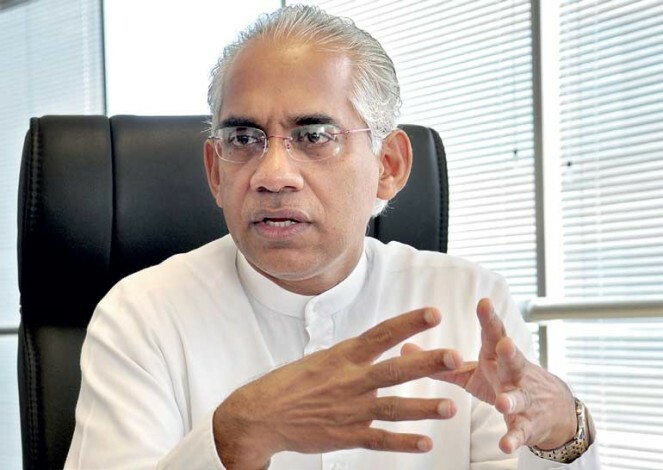 It saves time for the people,” Eran Wickramaratne, who was the founder Chairman of the ICT Agency, said at the eighth National Conference on Cyber Security. Sri Lanka needs to have a political strategy to support the implementation of reforms and restructurings of state owned enterprises to reduce the burden on the treasury or the tax payer, deputy minister of state owned enterprises (SOEs) said. “We have a situation in which the tax payer at large is paying for the expenses of a few who actually benefit directly from those enterprises,”Eran Wickramaratne, deputy minister of state enterprise development told a forum organized by the Institute of Policy Studies. Several of Sri Lanka’s state-run financial institutions are not a burden on the people following reforms in the late 1990s and early 2000s. “There are SOEs not in financial sector providing goods and services that are loss-making, which are funded by the tax payer’s money,” Deputy State Enterprises Development Minister Eran Wickremaratne said. 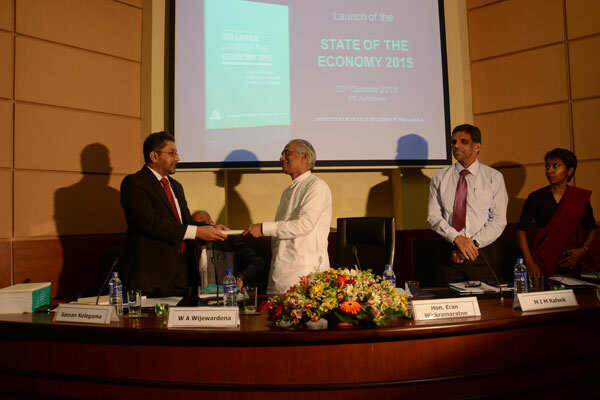 Sri Lanka needs to reform taxation, loss making state enterprises, labour market, agriculture and social protection to ensure long term economic growth, observed the Institute of Policy Studies (IPS) releasing its flagship report Sri Lanka State of The Economy 2015. The report spells out a range of economic challenges the new government is facing of which fiscal consolidation is key. 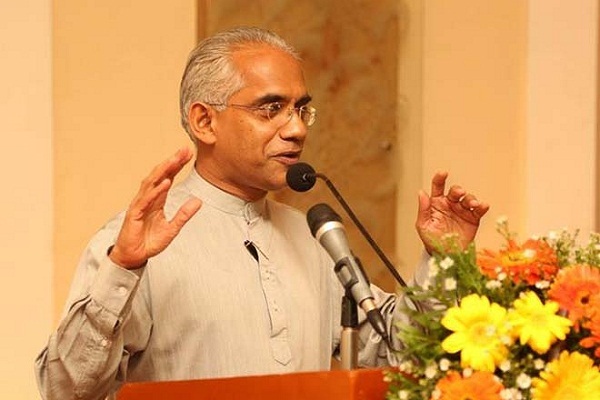 Deputy Minister of State Enterprise Development, Eran Wickramaratne addressing the gathering said the government’s immediate focus will be the stability of foreign reserves while introducing necessary economic reforms. “In the past the economy was driven by largely a public investment programme and borrowings. So, the new government has to work hard to improve the enabling environment so that we attract investments,” Minister Wickramaratne said.